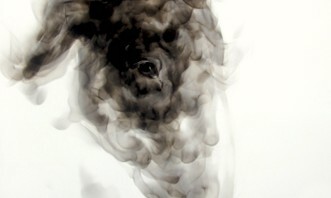 Diane Victor explains the genesis and meaning of her smoke drawings and how the medium interacts with her subject matter. This video provides viewers with an inside look at how the drawings are produced. 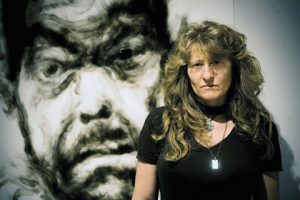 Diane Victor in the Studio from david krut on Vimeo.